Pine Hills FC is an inclusive, modern, forward thinking, football club. 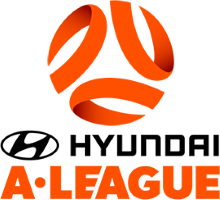 Our drive for excellence has been recognised by FFA with our National Club Accreditation Level 2 Award. We are the first club in Brisbane to achieve this level of national accreditation. This page describes the clubs values and unique approach to being a strong community, football family. It is important for players, parents and family members to understand our values and then you can determine if we are the right club for you. 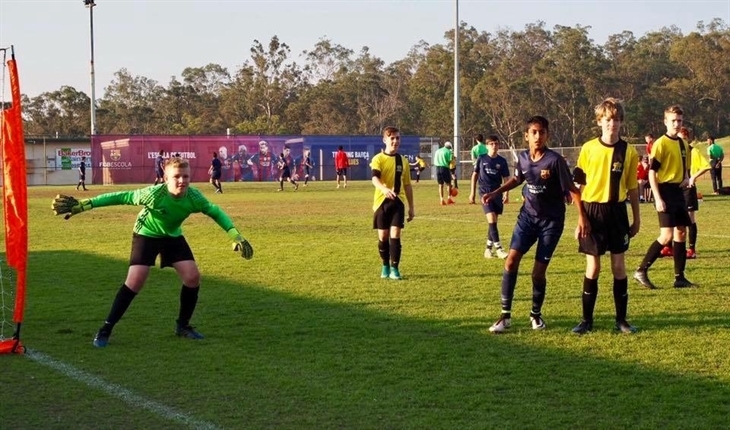 Football Federation Australia: The overall aim of the National Club Accreditation Scheme (NCAS) is to raise standards and to recognise and reward quality clubs, which ultimately contributes to quality football experiences for players, volunteers and parents. To provide a positive, supportive and family friendly football environment; committed in the development of players, coaches, officials, administrators and volunteers. We are committed to providing high quality facilities and the promotion of sport in our community through the participation in Football. A leader in the Football community with a growing reputation for flexible and innovative player development. The key attributes for being a Pine Hills FC player, coach and family member are, respect, discipline and humility. Respect - for the club, family, team, teammates, coach, opposition, officials, oneself and the game. Discipline - in terms of self control, attendance at training and games, within your team role and your attitude and approach to training and games. Humility - we treat winning and losing with the same grace. We maintain a firm hold of our ego and recognise that all members of our football family have a right to be here. Continued failure to demonstrate these traits will lead to the player, coach or family member to be asked to leave the club, irrespective of position or purported ability of the player or coach. Football Playing Style - "The Pine Hills Way"
All top Senior teams, Men and Women and all top level junior teams play the same style of football. This allows an easy transition from junior football to our senior teams. All teams whatever level are encouraged to play the "Pine Hills Way". It is our stated aim to have our senior teams filled with players who have been through our junior development programmes. All players in the club are encouraged to be masters of the football, have the ability to beat their opponent, understand excellent positional play, and develop an excellent first touch. This begins at U6 and does not stop. At Pine Hills Football Club, we will play with a proactive attacking style of play, with rotation and player positional fluidity, from a starting 1,4,3,3 formation. We will play an effective and efficient possession based game using a structured build-up when appropriate, but using the fast counter attack when available. We will look to create goal scoring opportunities through creative individual skill or by inventive combination play. Defensively, our priority is to win the ball back as high up the field as possible by collective pressing and take advantage of a disorganised opponent. If this is not possible we will look to direct the opponents play is such a way as to make it predictable.